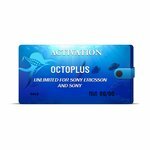 Octoplus Unlimited Sony Ericsson + Sony Activation lets you service (perform phone flashing procedures, unlock phone, repair IMEI, etc.) unlimited amount of latest Sony Ericsson mobiles with Octoplus Suite software. 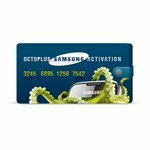 Samsung activation for Octoplus Box lets you Flash, Unlock and Repair IMEI in Samsung mobile devices. 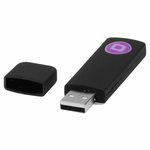 Octoplus Huawei Tool Dongle is developed to support HiSilicon and Qualcomm CPUs-based Huawei devices. 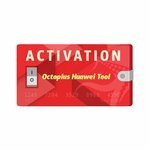 This activation allows you to provide support for HiSilicon and Qualcomm CPUs-based Huawei devices. 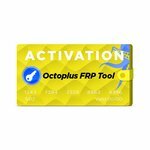 This activation enables FRP (Google Factory Reset Protection) reset operations for Samsung, Huawei, LG, Alcatel, Motorola cell phones. 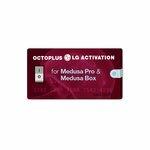 Octoplus LG Activation for Medusa PRO / Medusa Box enables flashing, phone unlocking, repair IMEI and other servicing operations for LG mobiles with Medusa PRO / Medusa Box service tool. 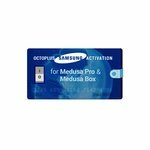 Octoplus Samsung Activation for Medusa PRO / Medusa Box enables flashing, phone unlocking, repair IMEI and other servicing operations for Samsung mobiles with Medusa PRO / Medusa Box service tool. 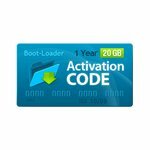 This code grants access to the Boot-Loader v2.0 flash file repository for 1 year or until the download volume reaches 23 GB. 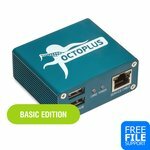 This code grants access to the Boot-Loader v2.0 flash file repository for 1 year or until the download volume reaches 11 GB. 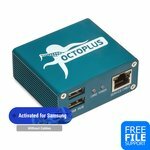 Octoplus Dongle Micro UART Cable (based on PL2303) with emulation of COM port allows you to work via UART interface directly without the box, using Octoplus Samsung Dongle only. 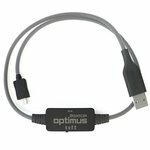 Octopus / Octoplus Box cable with resistance switch for Optimus has been developed for LG P500, P970, P990, P999 and further models flash, unlock and service. 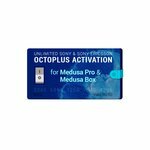 Octoplus Unlimited Sony Ericsson + Sony Activation for Medusa PRO / Medusa Box lets you service (perform phone flashing, phone unlocking, repair/read/write IMEI/TA and other operations) unlimited amount of latest Sony Ericsson mobiles with Medusa PRO / Medusa Box servicing tools. 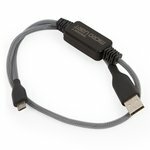 JTAG Clip is intended to be used with JTAG activated Medusa and Octoplus boxes to service supported cell phones via JTAG.